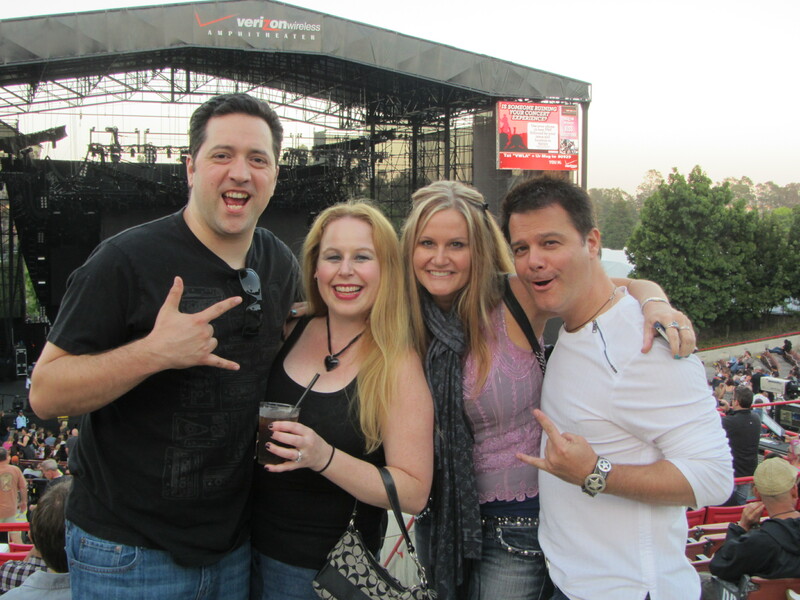 Do you love going to concerts? I sure do and I love to be able to take my pick of the best seat I can get as well! I have discovered a way to be able to get Pre Sale tickets to concerts and it is fairly simple! An exclusive benefit to being an American Express credit card holder is that you can get priority seating for concerts when tickets go on sale through Ticketmaster. With your American Express Credit Card, you are not only given access to a presale for concert tickets, but there are also options for preferred seating, as well as an option to redeem membership points in exchange for concert tickets! I love attending concerts and I always feel I am scrambling to find presale codes at the last minute, but with an American Express Credit Card, there is no confusion about if a presale code will work or not. The website for Ticketmaster and American Express card promo I talk about is HERE. Which American Express Credit Card do I recommend? Great question! Definitely sign up for the American Express Card that is partnered with Costco and get 3% cash back on US Gas Stations, including Costco stations, 2% back on travel, 2% back on restaurants and 1% back on other items! Cash back annually will come in the form of a reward coupon. You must have excellent credit to qualify for this credit card, but the benefits of this card are pretty awesome if you are a Costco shopper 🙂 You can also add additional members to your card to get even more cash back! Of course there are also several perks offered from American Express as well, such as roadside assistance, car rental loss and damage insurance, travel advice including medical and legal referrals, travel accident insurance, entertainment access, extended warranty up to a year on eligible purchases, and purchase protection. 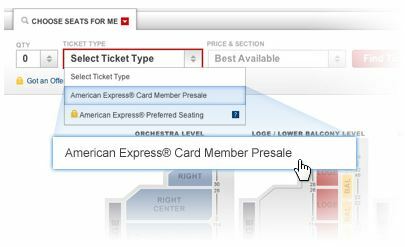 Once you sign up for an American Express credit card, you will no longer have to search for Presale codes for concert tickets! I definitely think this is a pretty sweet deal, so I just had to share. Enjoy your concert! 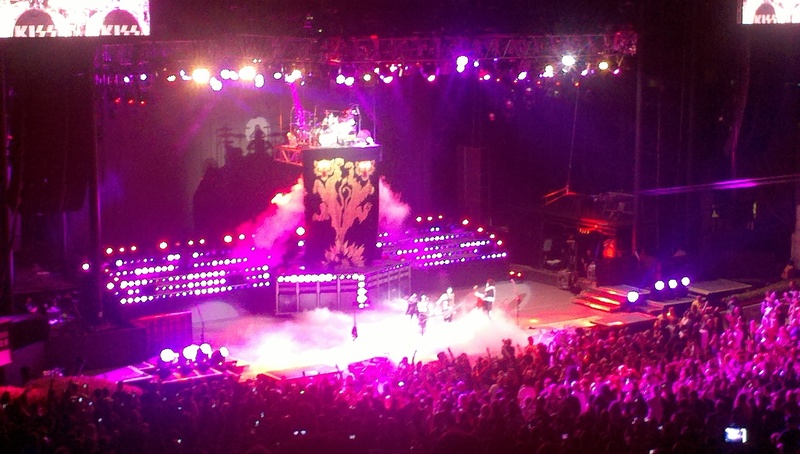 One problem I sometimes have with presale is that they don’t release the best seats. While this doesn’t happen all the time, it does happen. Thanks for the post, I will definitely be checking this out. I’m always looking for an edge. Great post! I will have to look into this because I love going to concerts and I go pretty frequently. Thanks for sharing! I love it when deals like this are available – especially for some of the really big acts where tickets sell out fast, it’s great to be able to get in before the rush. Most definitely! It is always good to get tickets before the whole herd of people…I like to make sure to get decent seats or sometimes it is not worth going. Cool. 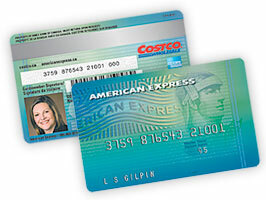 I have the Costco Amex and never knew that. Thanks for the info. Woow! i needed this so much. im a musician myself and want to travel the world to visit gigs to my favorite artist. I hope theres an American Express credit card at my place. Thanks for the tips! This is a really great benefit of the American Express card! 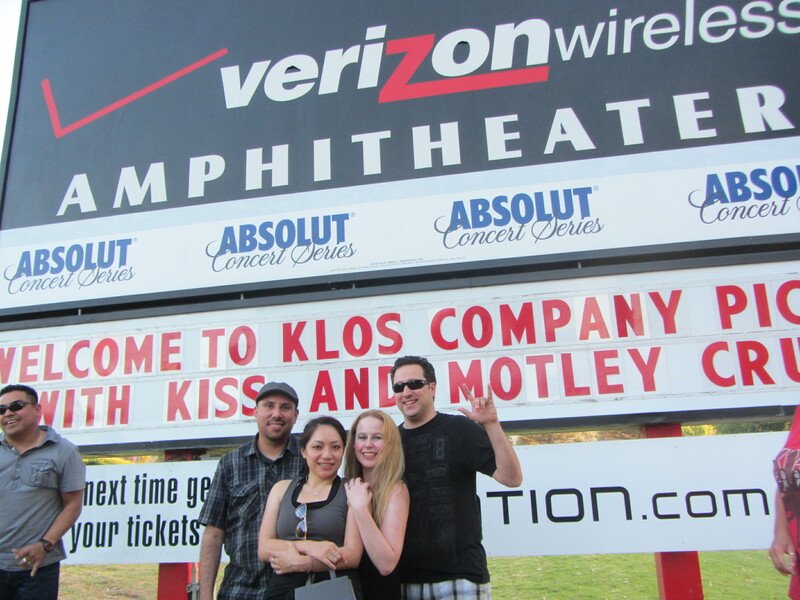 Great times at these concerts with you! This is most definitely true! I love having these types of perks! 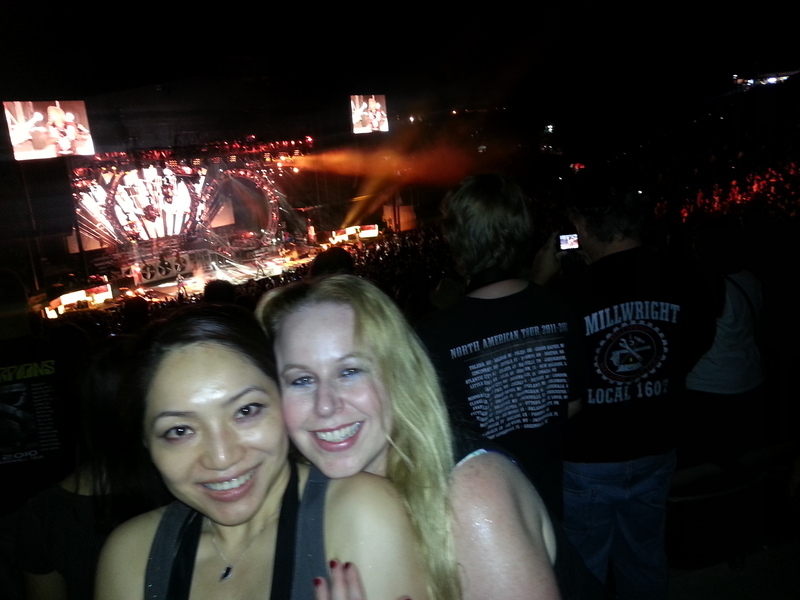 I am looking forward to a lot of summer concerts with you this year!